Based on the Pulitzer Prize-winning play by Paul Zindel, this is a joint effort of husband and wife team Joanne Woodward and Paul Newman. Produced and directed by Newman, Woodward portrays the eccentric young widow who is raising her two disparate daughters in an atmosphere of bitterness, hatred and over-protection that threatens their very growth and development. Embittered, she raises her daughters in an atmosphere of hate that leaves them as depressed and neurotic as she is. 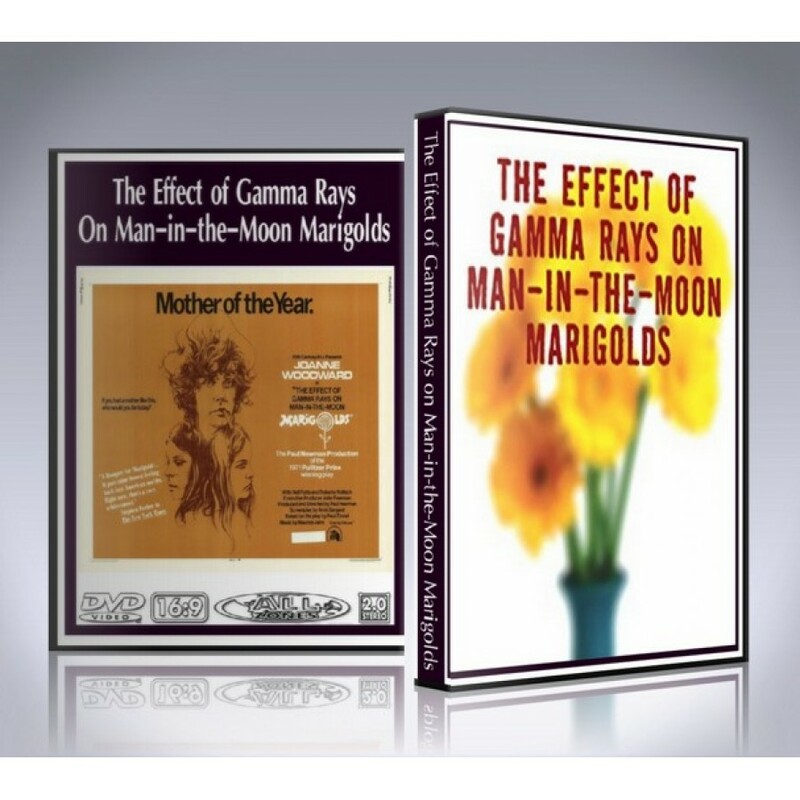 The title of the movie comes from her anger at her daughter's science teacher for encouraging her to expose marigolds to gamma rays as a science project. Her experiment shows how radiation sometimes kills growing marigolds, but sometimes it causes them to grow even more beautiful. This experiment becomes a metaphor for her own life, as she struggles to bloom in a household deadened by her mother's alcoholism and her sister's lethargy. The Out On a Limb DVD Set includes custom artwork and DVD menu.